Craig Lowndes’ Triple Eight Holden will sport new colours in 2018, with Autobarn replacing Caltex as the #888 entry’s primary sponsor. The deal marks an uplift in backing from the automotive parts retailer, which has been a subsidiary sponsor at Triple Eight for the past five years. Running under the TeamVortex banner since Triple Eight expanded to three cars in 2016, the third garage will don the new Autobarn Lowndes Racing moniker from next year. The sponsor’s two-year deal coincides with Lowndes’ contract with the squad, which was signed midway through this season. Autobarn has history as a primary sponsor in Supercars, backing a succession of teams and drivers from 2005-'10. 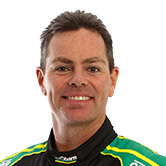 “It’s fantastic to extend the team’s very successful partnership with Autobarn, as well as my own personal relationship with them, which began over 15 years ago,” said Lowndes. “I am grateful of Autobarn’s support over these many years and that they’ve now chosen to take an even stronger position going forward. It has always been a relationship that I have valued highly. While Lowndes remains winless this season, the 43-year-old sits seventh in the championship and is optimistic for the future. “There are two things that keep me in the drivers’ seat, the motivation to be in it, which is very high, but also being competitive,” he said. “I know this year has been a bit up and down but we still believe we can be very competitive. “Knowing Autobarn will be on board for the next two years gives us something to build on and beyond that, who knows? 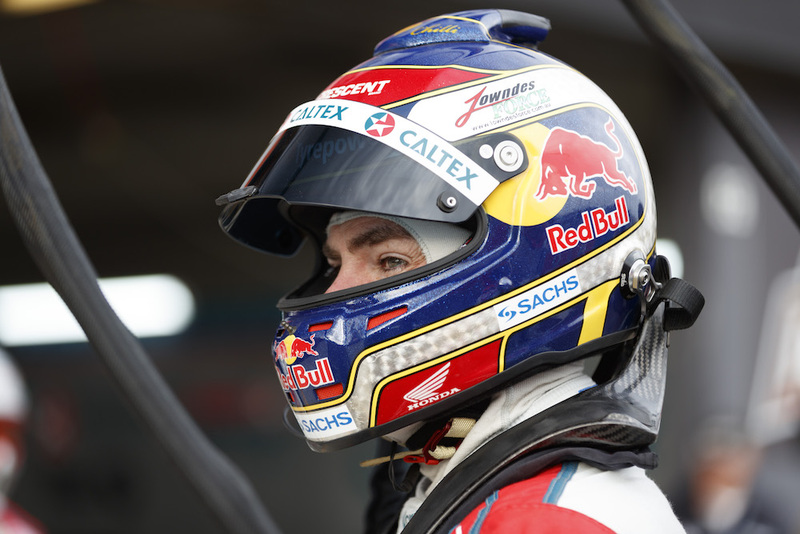 Caltex will continue to back Lowndes' entry in a minor capacity for the next two seasons, extending its 12-year association with Triple Eight.